This new and completely redesigned edition offers a vivid and evocative insight into the last tribal culture in Europe. 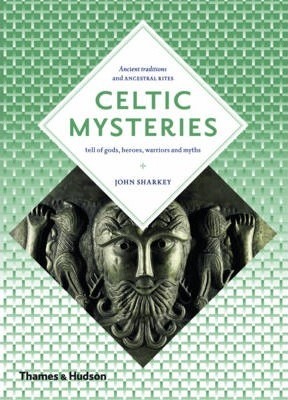 Sharkey explores the mysterious beliefs of these ancient people: their gods and monuments, heroic tales and pagan rituals, and the enduring imaginative power of their art and lore. Their epic mythmaking and sinuous art conjure a world of strange transformations and liminal states, moving freely between life and death, light and dark, mortal and divine. The latter part of the book comprises eleven richly illustrated `Themes' sections: illuminating groupings of ancient art that complement the main text. Tree: Traditional Healing in Wales from Prehistory to the Present.